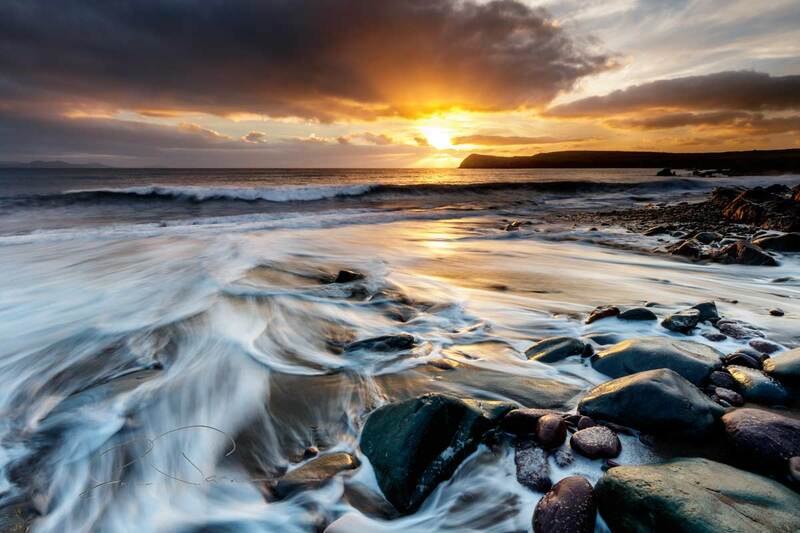 The Dingle Peninsula has a varied geology and an absolute wealth of accessible ancient heritage. During our photography holidays, we’ll visit glacial lochs, valleys, woods, forests, sandy and rocky coastline, cliffs, wide open vistas, hill passes, waterfalls, rivers, castles, ancient churches and standing stones and many other antiquities that are dotted all over the landscape. 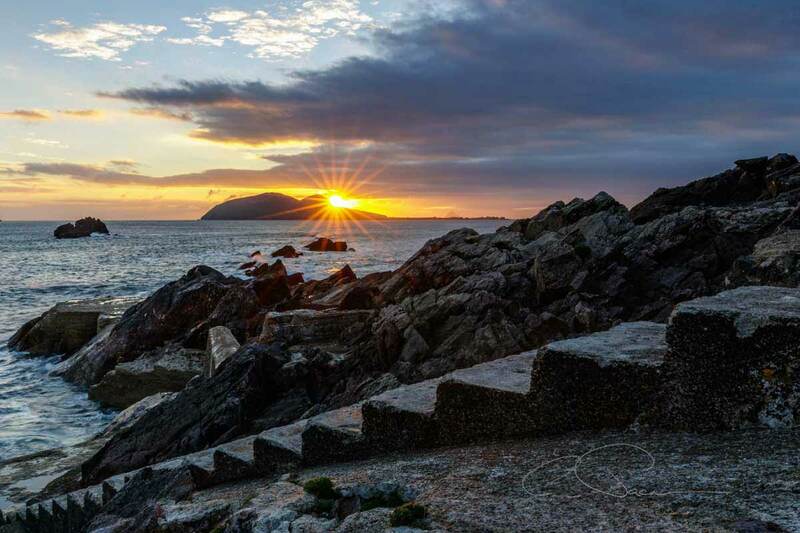 The area is also famous for the location of the David Lean film “Ryan’s Daughter“, which put the Dingle Peninsula firmly on the map during the late 1960’s and more recently the filming of Star Wars on Sybil Head and Dunmore Head during 2016. A few of our photography holidays also include a day touring and photographing the landscape of other parts of Kerry. 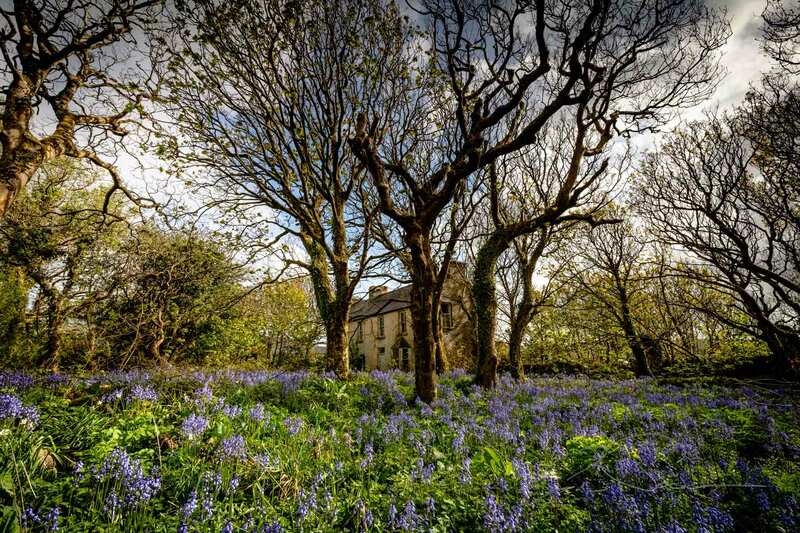 Join us for a relaxing 3 night stay in Dunquin, Co Kerry, Ireland with a undemanding and restful itinerary of walks, tours and photography workshops. 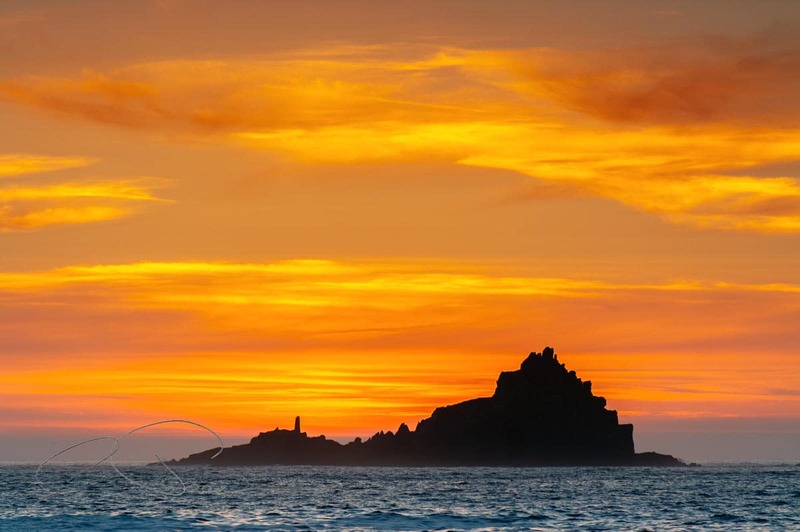 Six long days of photography await you during our mid-summer holiday, based at the very edge of the Dingle Peninsula, in Dunquin, close to some of the finest scenery that Ireland has to offer. 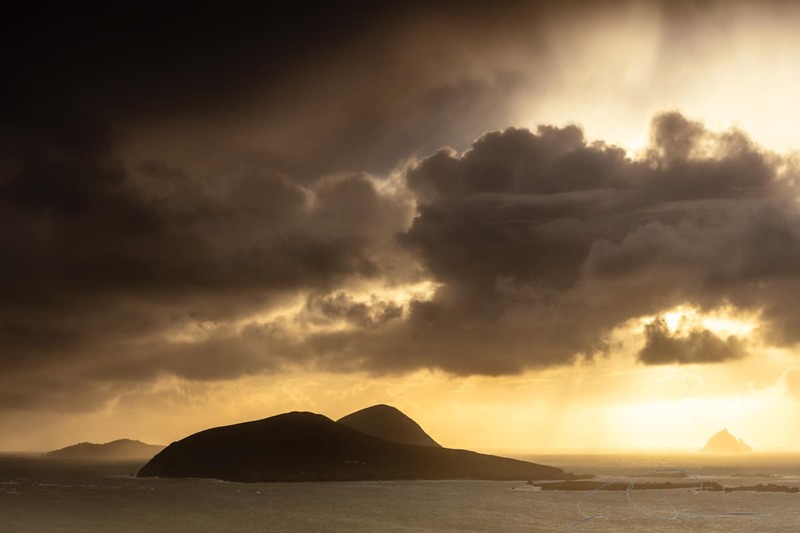 Join us for 6 days of landscape and seascape photography as we relax and explore the islands, beaches, cliffs, hillsides and remote valleys of County Kerry. 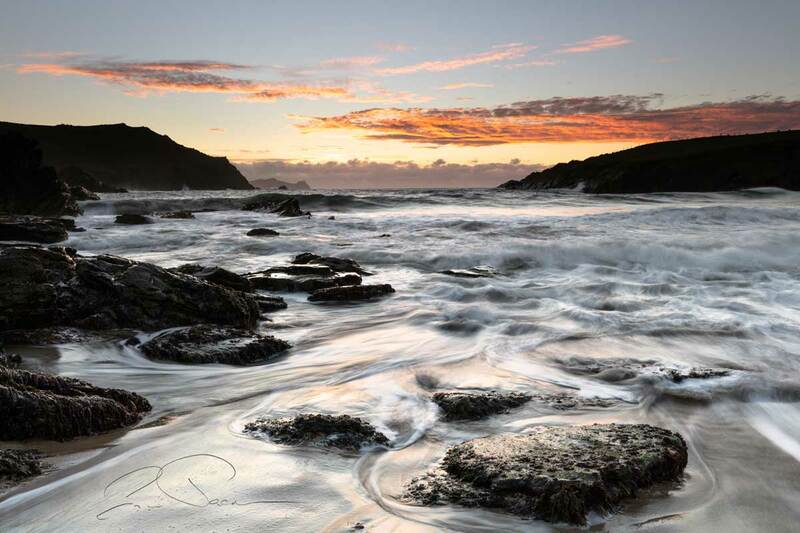 Move away from your “Auto” settings and gain the confidence to use your camera to its full creative potential during our relaxing beginners’ photography weekend on the Dingle Peninsula. We take a step back from the more technical side of photography and explore the artistic and creative aspects of Landscape Photography while using any camera, device or phone. 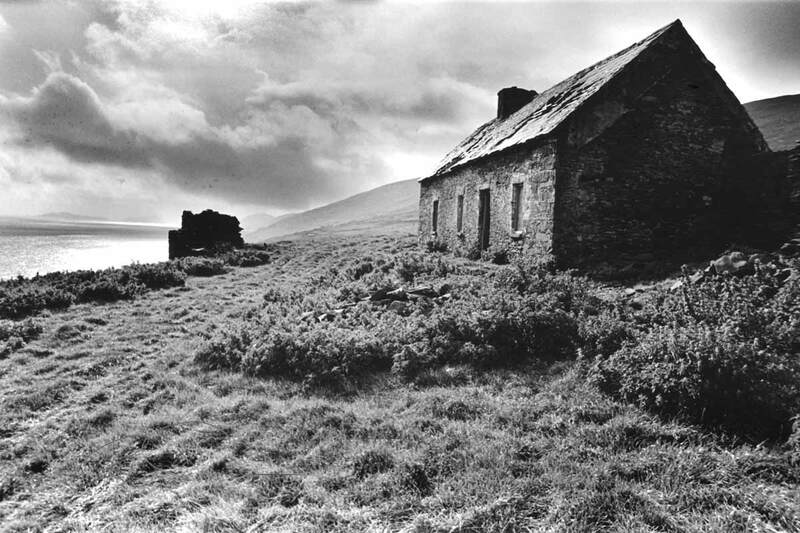 Learn how to use a film camera, develop and print your negatives in the darkroom, over a weekend of traditional black and white film and darkroom photography, based in Dunquin, Co Kerry, Ireland. Custom and bespoke Photography holidays throughout Ireland. We can plan your photography holiday and even suggest accommodation arrangements and locations if you wish.